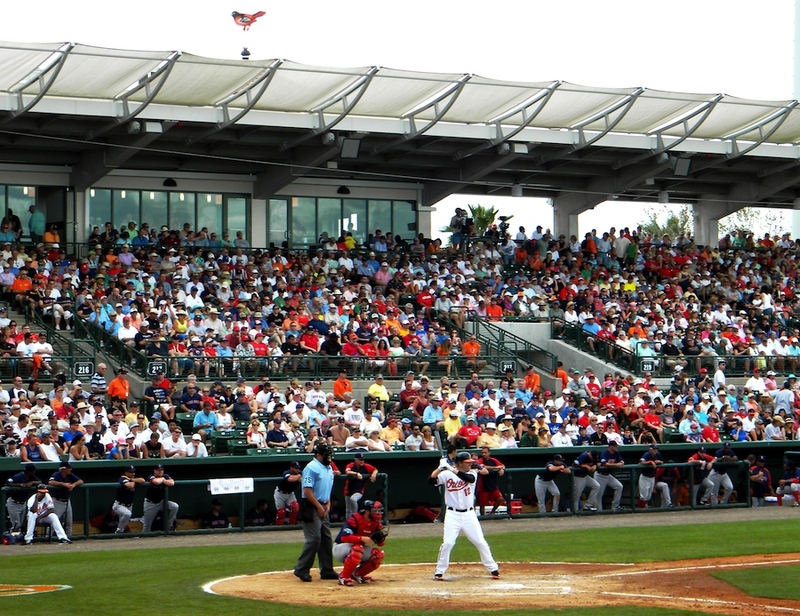 Ed Smith Stadium is the top venue among Major League Baseball Spring Training sites in both Florida and Arizona, ReviewTrackers (reviewtrackers.com), a data-mining firm in Chicago, has reported. “The study analyzed the comments in 36,000 online reviews of the 23 stadiums used for Spring Training, tracking how fans felt about the facility itself, food and drink offerings, and the overall experience for fans and families,” a news release explains. The research was undertaken for USA Today. The findings are available at https://www.usatoday.com/story/sports/mlb/2018/02/22/ranking-florida-spring-training-parks/364114002.